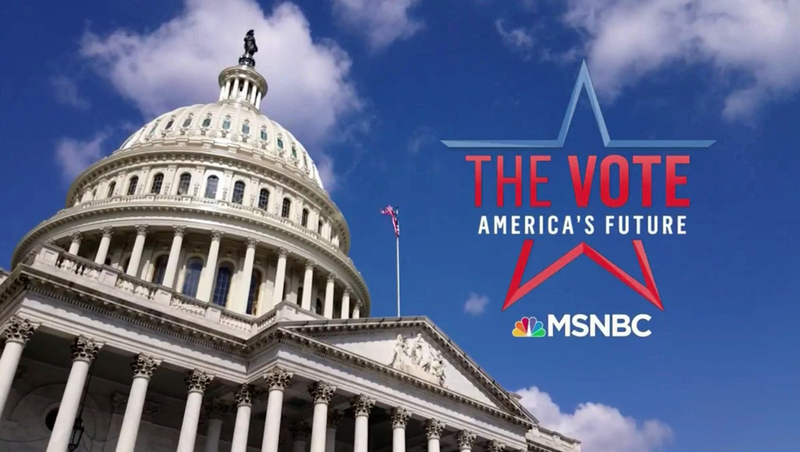 MSNBC is airing a casual and, quite literally, folksy, “we’re here for you” style promo for its “The Vote: America’s Future” brand campaign. Featured as the “folks we know” is Ted Cruz, while the “folks we don’t” is represented by Alexandria Ocasio-Cortez. Other shots include MSNBC panels.